We read daily about the different types of employees in a workplace and how to manage them, from Generation X to Millennials. So with this ever evolving workforce, there is no reason why managing employees should look the same as it did 10 years ago. Human resource (HR) practitioners are usually liable for determining and maintaining employee satisfaction within a company, but how is this actually determined? According to a study conducted by Officevibe (28 Feb 2017) – a massive 70% of employees believe that salary transparency is good for employee satisfaction. In a further study conducted by GNT (2016), it was found that 56.8% of employees feel that lack of communication from management affects their overall satisfaction. Many companies underestimate the true importance of employee satisfaction, it is usually seen as simply another checklist item or even just a quick fix done via an increase or promotion. However, not effectively determining what your employees require to be satisfied or not implementing the correct tools to support your HR department in performing their duties, will drastically affect your company’s bottom line. Imagine this – many companies rely on employees to perform their duties, without them performing their duties, there will be no service or product to invoice the client for, and no invoice means no income. 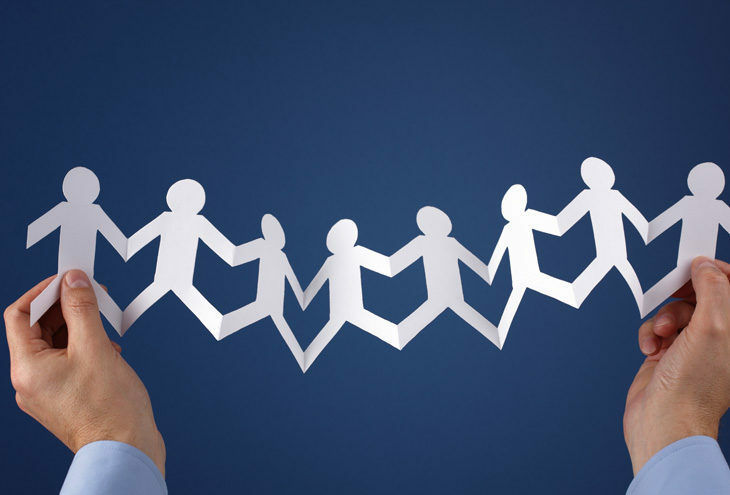 Employee satisfaction directly affects the employee’s performance, and should the employee decide to leave your company, you will have to replace said employee, sometimes with one that demands a higher pay or sometimes with lower pay but more investment in training to get the employee to the same service standard. Investment into staff training is an expense that is rarely budgeted for, but when an employee needs to train another employee, their own productivity stands still, and yet again it affects the bottom line. In summary, the salary or wage expense is usually the biggest expense in a company, and therefore it is automatically also the biggest risk. Now imagine a tool that effectively mitigates this risk, saves time, and saves money. A tool that is proven to increase employee satisfaction and improve better management of employees. This is exactly what HR Supremacy offers, an Employee Self Service HR Tool, which can either support your current HR or become your own HR function. HR Supremacy does not only supply the tool, but also does a complete set-up of your company and can even customize the tool to your needs. 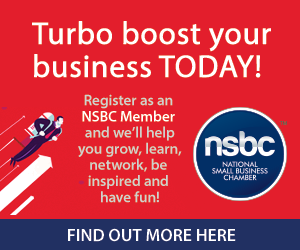 The Supremacy Group is a proud Partner of the NSBC.